It’s been an interesting road for Microsoft to say the least after their initial reveal, E3 and the aftermath. Now they have one more keynote at the German games expo Gamescom and Microsoft Studios boss Phil Spencer will be delivering it. The news was confirmed today to CVG by German event organizers. It’s been said that Spencer’s talk will focus around Xbox One and next generation opportunities for gamers and the industry. 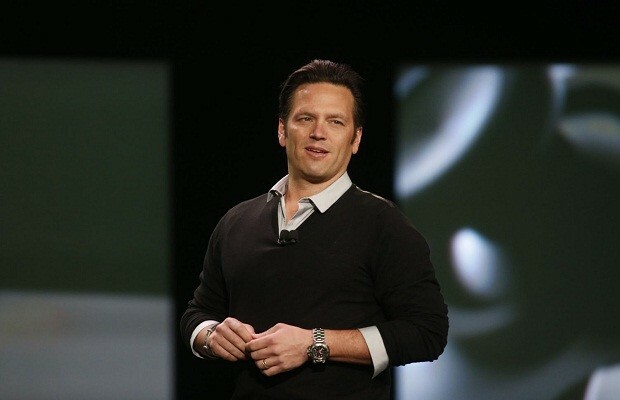 What do you expect from Phil Spencer’s keynote? Let us know in the comments below or post on our Facebook or Twitter.